OWENSVILLE, Ohio (April 27, 2015) –The Clermont Soil and Water Conservation District (SWCD) is hosting a free rain garden workshop 9 a.m.-12:30 p.m. Saturday, May 16, at Veterans Park in Union Township. 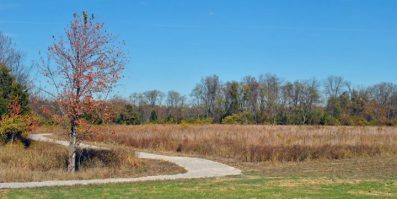 Experts from the Greater Cincinnati Rain Garden Alliance will be on hand to talk about building a rain garden. 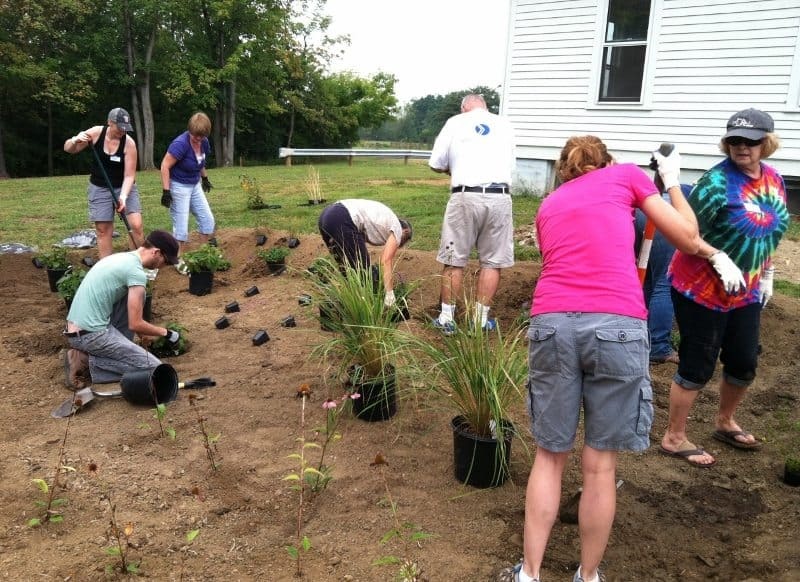 At the end of the workshop, participants can add some plants to an existing rain garden. Rain gardens are built in a shallow depression that is designed to absorb and filter rain water. They are planted with perennial flowers, shrubs or even trees that soak up rain water and filter it into the ground over a period of one or two days, instead of allowing it to rush off into a storm sewer or ditch. At the May 16 workshop, those attending will learn the basics of creating their own rain garden, including locating the best site for a rain garden, sizing the garden, plant selection and more. Also, anyone attending this workshop will be eligible to apply for a $200 grant offered by the Clermont SWCD for property owners interested in building their own rain garden. Up to 10 grants will be awarded in 2015. The workshop is free and open to the public. Drinks will be provided, but lunch is on your own. Coolers will be available if you wish to bring a brown bag lunch. Anyone interested in attending should register with the Soil & Water Conservation District by calling (513) 732-7075.